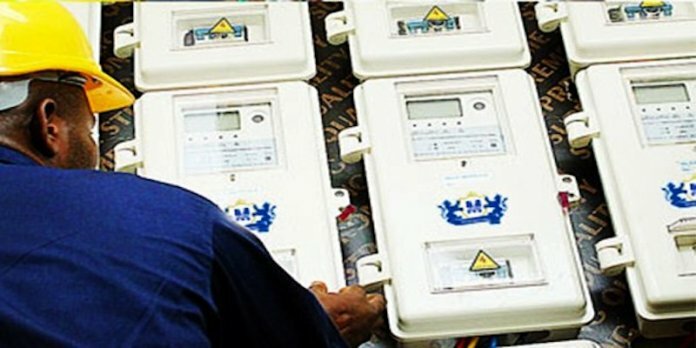 Mojec Meter Assets Management Company, a subsidiary of Mojec International Limited, has announced a partnership with Keystone Bank Limited and other banks in Nigeria to provide retail financing for rollout of prepaid meters to its customers within the coverage area of its partner distribution companies (DISCOs) across the country. This was a major step ahead of the commencement of the much-anticipated Meter Asset Providers (MAP) scheme. A statement revealed that the partnership and Memorandum of Understanding signing ceremony took place in Lagos. 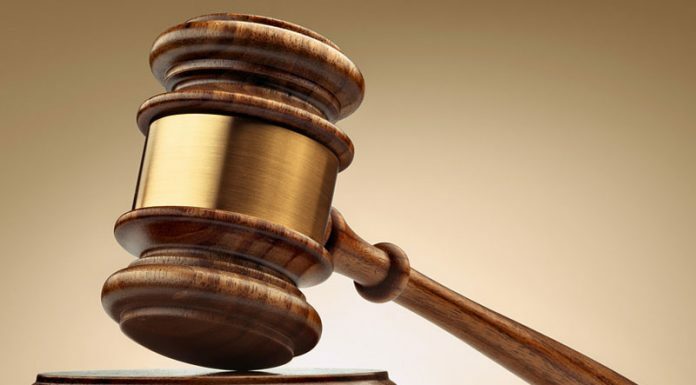 The banks included Keystone Bank, Unity Bank, Zenith Bank, Polaris Bank, First Bank, Wema Bank, Sterling Bank and First Option Microfinance Bank. Speaking at the event, the Managing Director/Chief Executive Officer, Mojec International Limited, Ms. Chantelle Abdul, was quoted to have disclosed that the company was determined to bridge the metering gap in the power sector by ensuring provision of top-quality electricity meters to consumers in Nigeria. In his remarks after the MoU signing, the Acting Managing Director/CEO, Keystone Bank Limited, Mr. Abubakar Danlami Sule, represented by Mr. Yemi Odusanya, Executive Director, Corporate Bank & South Directorate shared the bank’s driving motivation for the partnership. “The importance of energy in the growth of businesses and for the livelihood of homes in Nigeria cannot be overemphasized.